Need to sell your house fast in Fort Worth, TX? We buy houses in less than 30 days. Sell your Fort Worth house fast! Get a cash offer in 24 hours! If you need to sell your house fast in Fort Worth, we can help. We’ll buy it in 30 days or less, and pay cash. 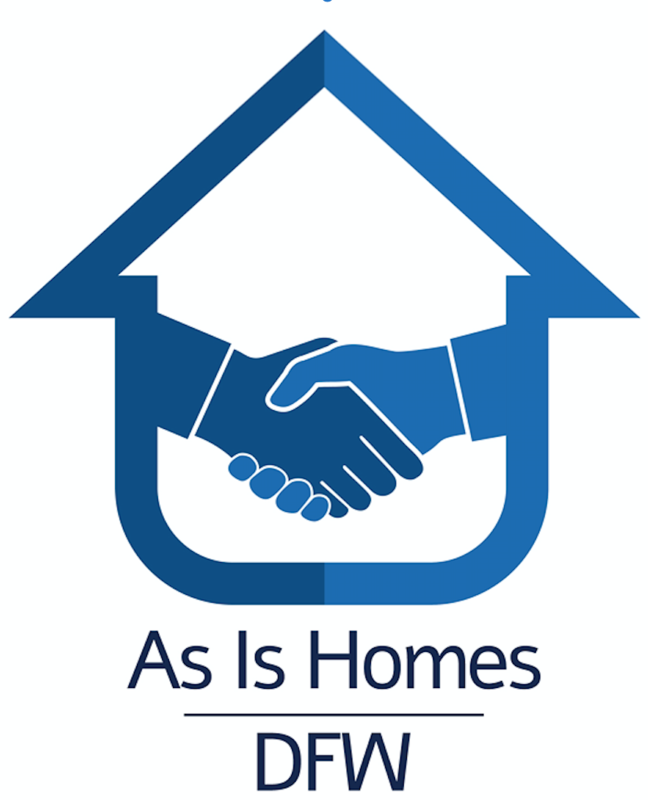 Hi, we’re As Is Homes DFW, a real estate investment company that pays cash for homes here in Texas. If you need to sell your house fast in Fort Worth, TX, we can help. We buy houses in Fort Worth, TX in any condition, no matter how ugly, beat up, or run down yours is. You won’t have to make any repairs or fixes to it, and the best part is, there are absolutely no fees or commissions to pay during the process. In fact, we’ll actually pay your closing costs and take care of all paperwork with the bank. We can make you a cash offer on your home the same day we get your information, whether you fill out a form or give us a call. The process is simple, we’ll take a look at your home and learn more about your goals and your situation to make sure we’re a good fit. If we are, we’ll get you a solid offer in about 24 hours, and you can decide if you want to take it or not. If you do, we’ll close on your timeline. If you need some time to get things together, we can delay our purchase, and if you need to sell ASAP, we’ll speed things up. We pride ourselves on working with full transparency with clients. We take care of all title procedures, and we make sure you don’t pay any of the closing costs. If you’ve done any searching at all, you’ve seen that there are a lot of companies who buy homes quickly in Fort Worth. So we feel like you should know a few things that make us different, and set us apart. First, while some cash home buyers will change their offer amount during the sales process, we won’t. What we offer you is what we’ll pay when closing time comes, so you can trust us. Second, we’re a family-run business, and we do everything by the book. We strive to get to know you, and we don’t treat you like just another number. If you decide to work with us, our office will provide 24/7 support to you, and be here for you every step of the way. We’ll be happy to answer any questions you might have, or help you any way we can. Third, we’ll provide assistance finding your next home if you need. We can provide even more testimonials or referrals if you need them, and rest assured: we’ll never rush you or pester you, or make you feel obligated to take our offer. Selling your home is a big decision and we know that you need space to talk things over with friends and family to make sure this is the right fit for you. So if you’re looking for an honest, local, family-owned company you can trust, who has helped lots of Texas homeowners out of tough situations, look no further. You can reach out to us today and request an offer, or just call us directly to ask any questions you might have. If you’re a good fit, we want to buy your home for cash in Fort Worth. So no matter what your situation: if you’re trying to avoid foreclosure and avoid the proceedings through a quick sale, or if you’re looking for someone to come in and just take an inherited property off your hands as-is, so you don’t need to worry about it anymore, then we’re here for you. We buy houses in Fort Worth as-is, no matter the condition. We buy houses anywhere in Fort Worth, so if you’re looking for honest cash home buyers in Fort Worth who can help you sell your home as fast as possible, we’d love to talk with you! A realtor is a great option for most people that are looking to sell. But they don’t necessarily work for everyone. If you have the time to list your house on the market and wait for the right buyer, and aren’t in a tough situation, then that’s a great option for you and we encourage to explore it. However, if selling as quickly as possible is your main goal, and you need to get out from under your home now, then we may be a better fit. Instead of listing on the market, we actually buy houses in Fort Worth directly from the homeowners here. That allows us to help homeowners get a faster, easier, more hassle-free sale. Besides Fort Worth, we buy cash homes in these cities across Texas.